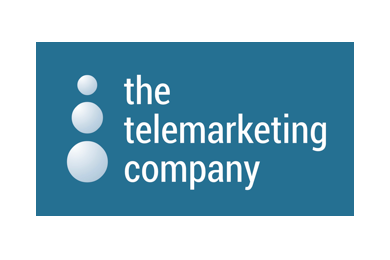 Formed in 1990, The Telemarketing Company (TTC) truly does what it says on the tin. TTC are specialist providers of world class unscripted telemarketing and telesales solutions. TTC also offer a range of pre-sale and post-sale telephone research and compliance services. TTC were advertising their vacancies using an unbranded service and, as a result, weren’t receiving the results they wanted. Ultimately, they were spending more money than necessary on a hiring process that wasn’t delivering consistent, high quality results. Our team revamped the TTC advert copy, incorporating several key improvements to ensure that the job was targeted toward the most suitable candidates. Our optimisation process also ensured that TTC’s advert appeared prominently in search results. By switching to branded ads, TTC increase their brand awareness and were able to attract more relevant applications. We also reviewed the selection of job boards that TTC were currently posting to, ensuring their post was being advertised on only the very best and most relevant boards. Through this consultative, completely transparent approach, we helped TTC optimise their hiring process and save tons of money.